Tips To Save Money on Car Insurance Premium! HomeCar InsuranceNewsSmart Tricks To Buy Car Insurance Online! Smart Tricks To Buy Car Insurance Online! Should You Use Your Smarts While Buying Vehicle Insurance? 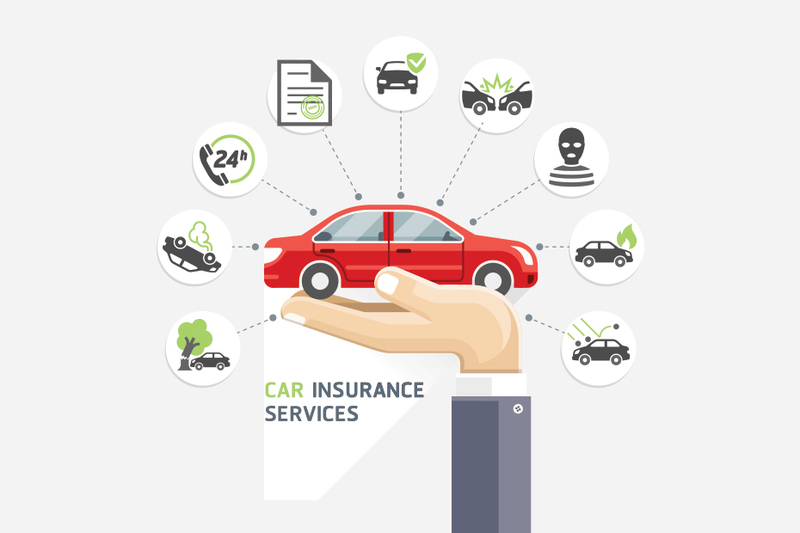 Seek for a bundled car insurance cover - Think you are spending more than usual as premiums? Well, going down the bundled route could benefit you by large. Are you not familiar with the concept? As the word clearly spells out, if you’ve already opted for policies securing your health, home and other assets from a particular company, you could always bundle the plans and add a vehicle insurance from the same insurer. How is this advantageous? Well, you could be rewarded with a fair number of discounted premiums. Choose to go with voluntary deductibles - Did you know that opting for voluntary deductibles could cut-down your car insurance premium? It’s true! So, make sure you think hard about switching to voluntary deductibles instead of compulsory deductibles. Keep tabs on the insured declared value of your vehicle - Paying out for your four wheeler insurance premium very much depends on the IDV of your car. For instance, the insured declared value of a new car will always be more than the IDV of the same model but manufactured a year earlier. Engine Capacity in the vehicle - Car insurance premium is directly dependent on the vehicle’s engine capacity, also known as the cubic capacity of the car. Geographical location of the car is also an important handle. For the same make and model, one might be paying higher premiums by residing in metropolitan areas and a much lower premium when staying at semi-urban areas or rural localities. Comprehensive Car Cover - Damages in a vehicle are expensive to restore. A comprehensive insurance plan will keep your vehicle safeguarded and expenses covered in circumstances of accidental fire, robbery and other unprecedented damages. So, a basic third party insurance policy is good but a comprehensive cover is the best. Purchase Add-Ons based on your risk profile - If you are often on the wheels late at night, driving long distances, a roadside assistance cover is appropriate for you. Not only will it cover for your expenses in case of sudden break-down but guarantee on-road support when you are deserted in a far-off land.